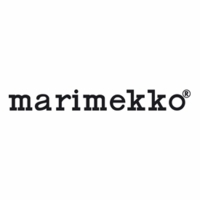 More about Marimekko My Things Black Bag Fittingly named, the My Things shoulder bag can carry all of your essentials. 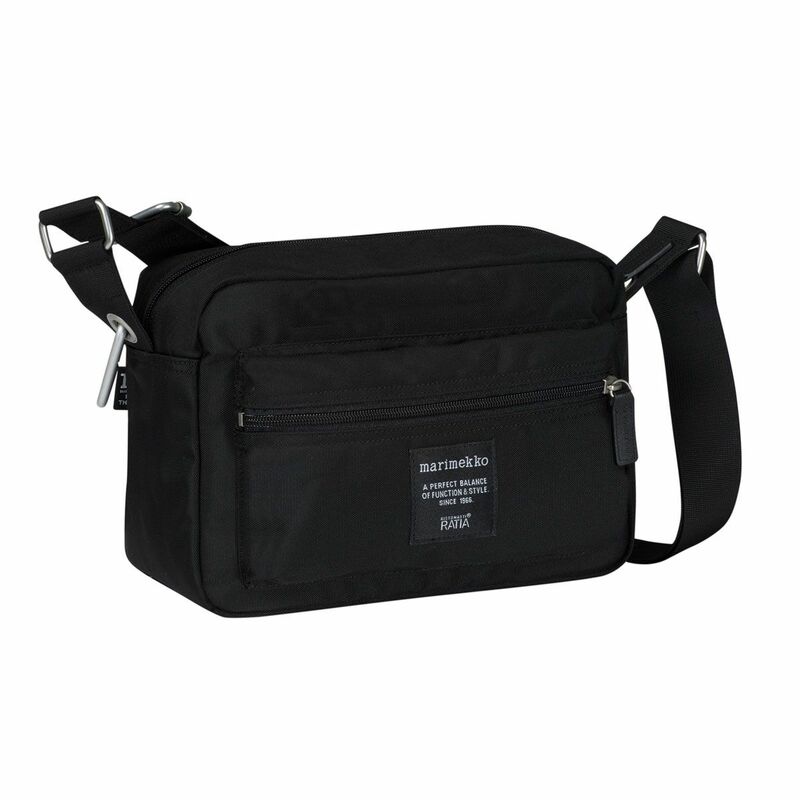 It's also packed with functional essentials like a zipper closure and an adjustable shoulder strap. 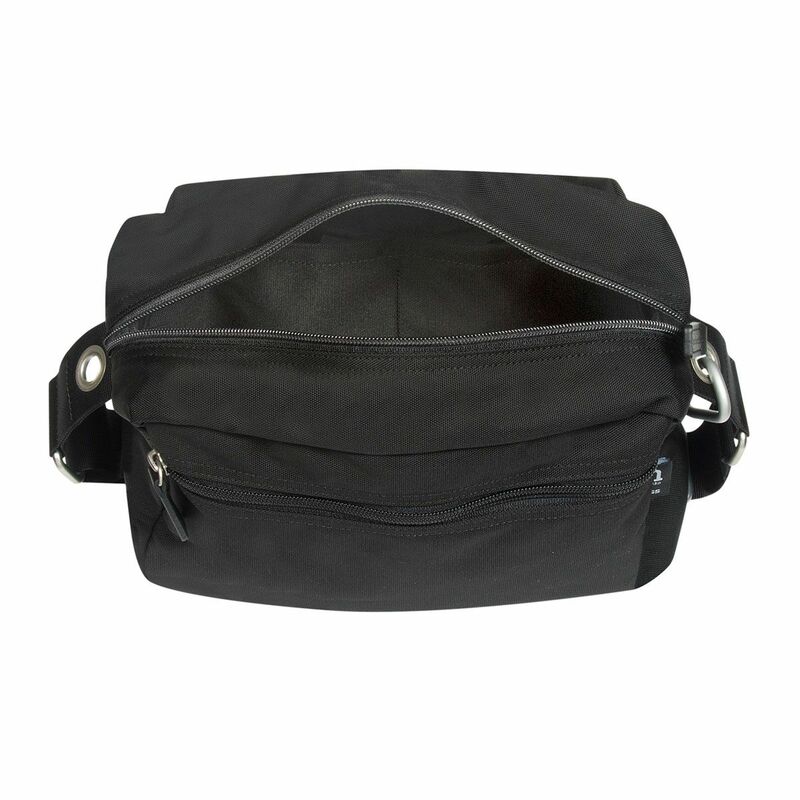 For a smaller bag, it's impressively packed with plenty of pockets - front and back zipper pockets on the outside and four pockets on the inside. BEST BAG . . . EVER! 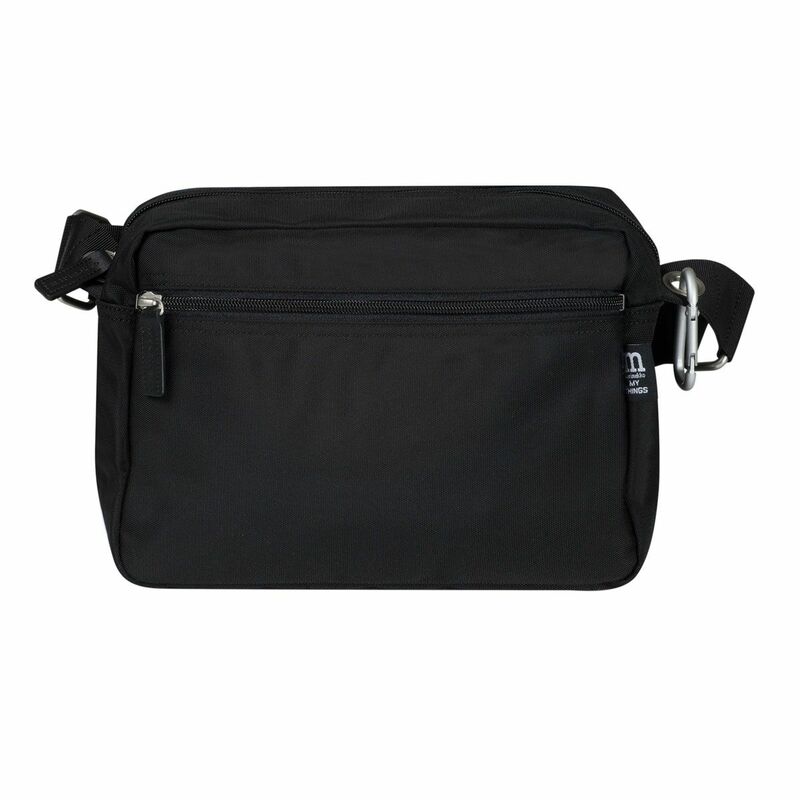 This is my THIRD of the PAL, ROADIE style/type bags and they are fantastic for everyday use as well as for travel. Small yet they hold a ton of stuff. 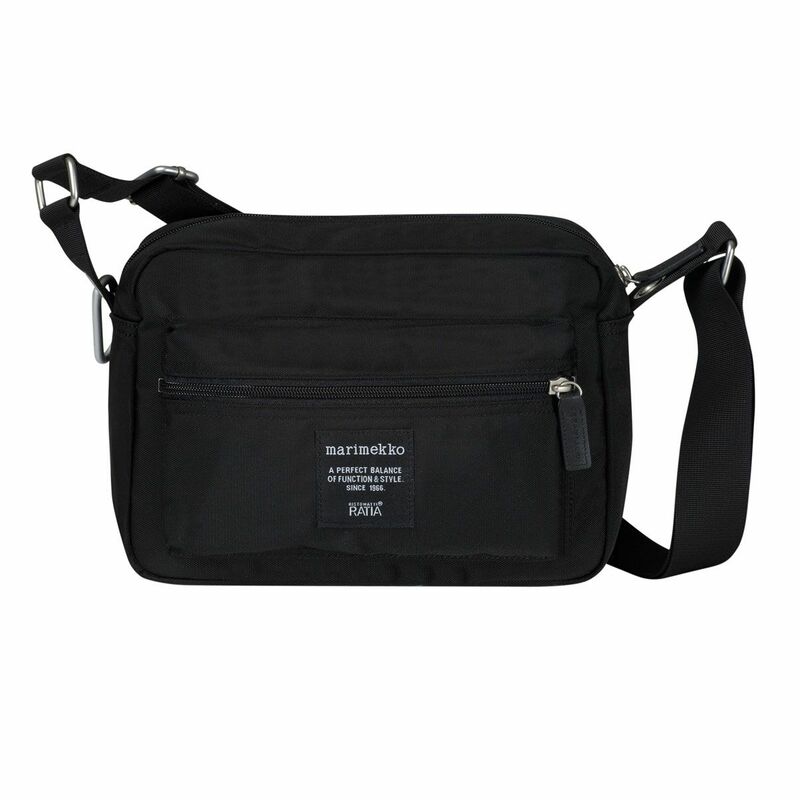 Best part is all the zipped compartments to keep things tidy and easily within reach. ProsSpacious, inside pockets, adjustable straps, carabiner for hanging keys, etc. I hang Pentik reflectors on my (black) bag for safety. ConsNone. These bags are just some of the best bags on the market!